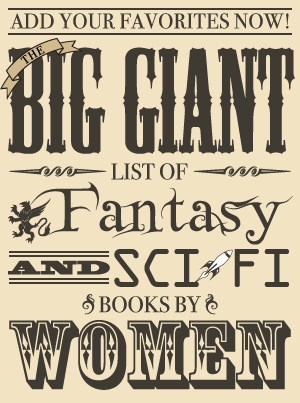 This week I just got one book, a late Christmas present from my husband. Yes, it’s another signed book by Patricia McKillip, and that makes me very happy! Even better than one book by Patricia McKillip is an omnibus containing two books by her. 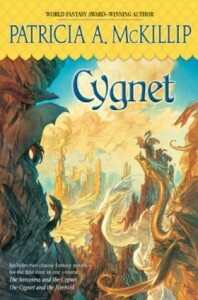 Cygnet includes both books in the Cygnet Duology, The Sorceress and the Cygnet and The Cygnet and the Firebird. These two books were originally published in the early 1990s. Have you read Cygnet or the first book in the duology? If so, what did you think?